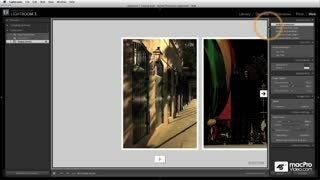 Whether you’re a professional photographer or a passionate amateur, you want three things: perfect images, effortlessly organized, with great publishing and delivery options. 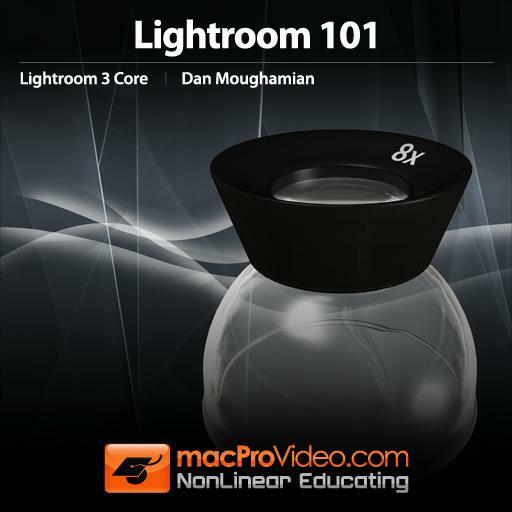 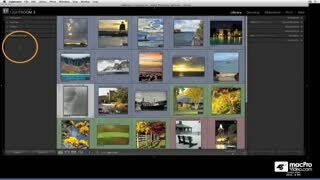 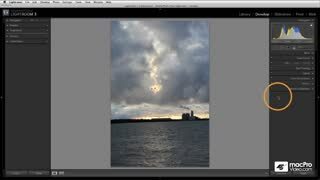 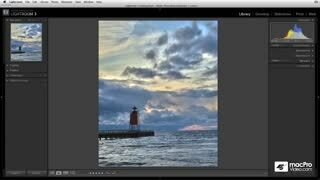 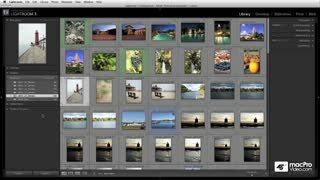 Adobe Photoshop Lightroom 3 is the industry-leading digital darkroom that delivers all three. 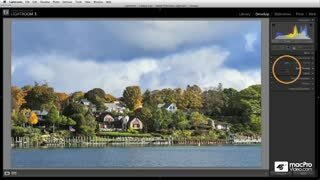 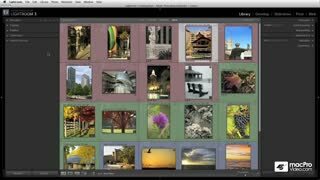 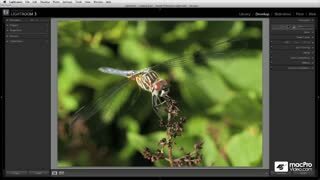 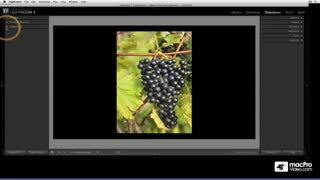 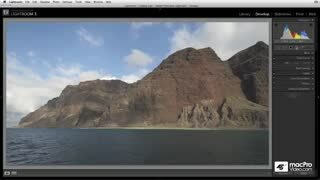 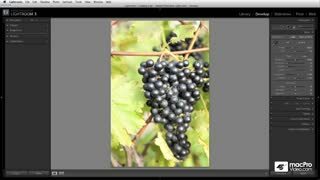 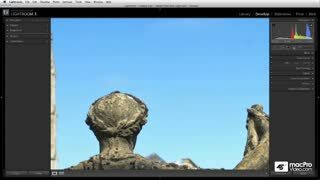 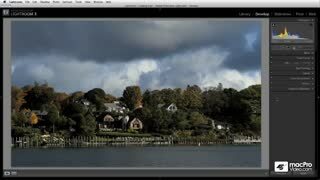 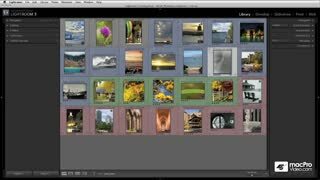 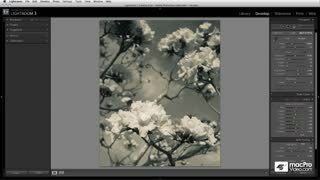 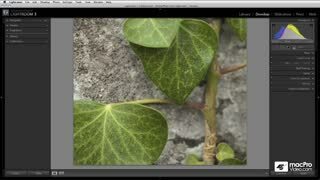 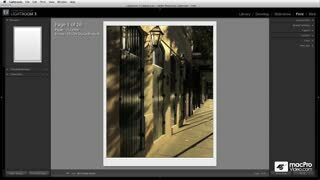 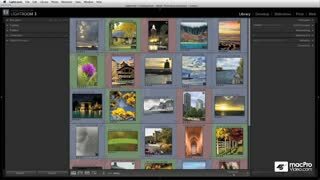 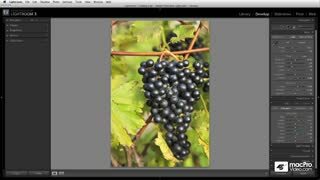 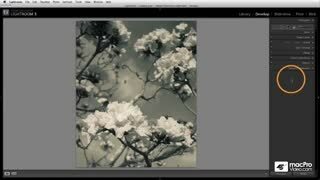 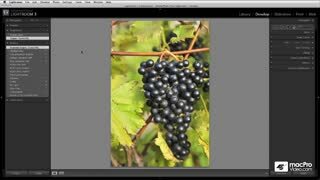 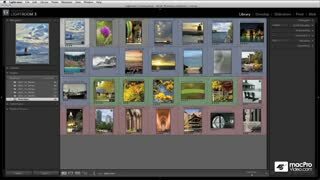 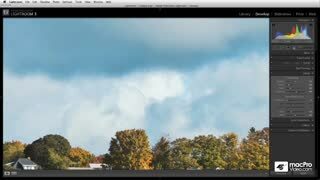 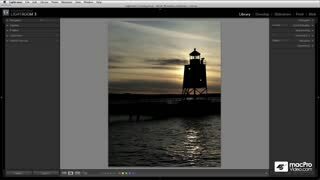 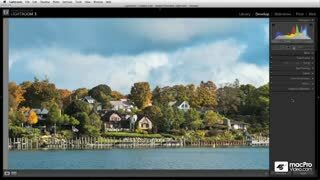 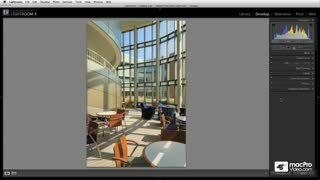 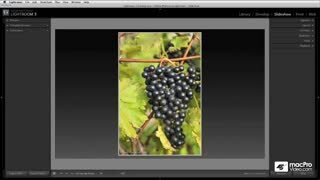 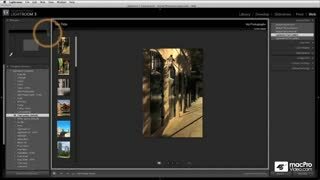 In this three-hour tutorial, fine-art photographer and veteran Photoshop instructor Dan Moughamion shows you how to use Lightroom to quickly and effortlessly import, organize, edit, and showcase your images. 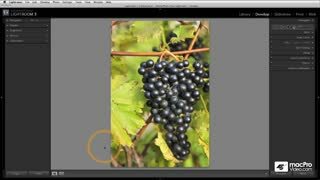 Dan dives first into the new Tethered Capture and Import features, showing you how to make your photography workflow more efficient from the start. 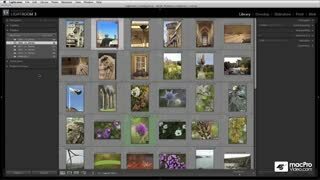 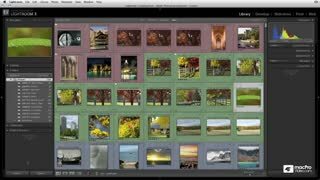 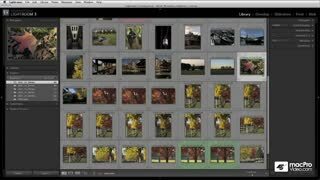 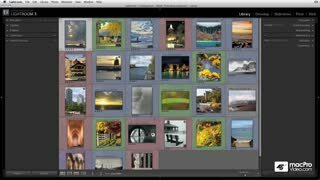 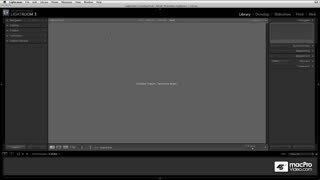 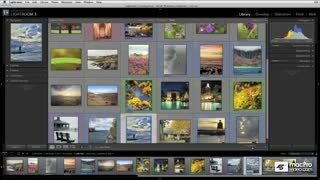 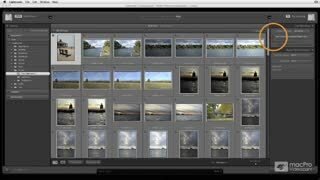 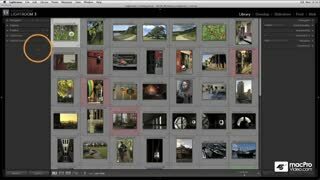 You’ll learn to capture shots directly from Lightroom, or quickly browse all of your drives to add selected shots to your catalog while effortlessly including metadata and keywords. 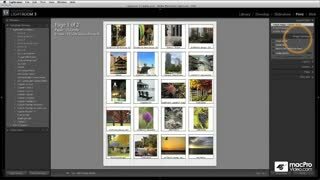 Collections that automatically find and gather the images that meet your criteria. 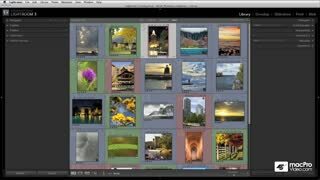 You'll learn key pointers for handling metadata, synchronizing your folders, and updating your library. 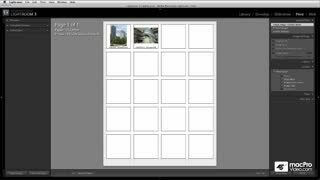 shots in print, online, and in presentations. 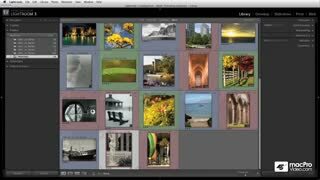 Dan shows you how to get started with elegant web galleries, customized print layouts, dynamic slide show videos with music, and even how to integrate with photo-sharing sites like Flikr. 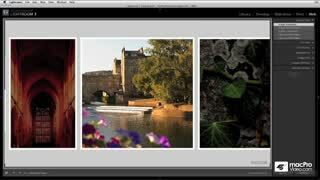 Excellent but one suggestion, if you included the images used in the video it would help when trying for yourself if you get the same results. 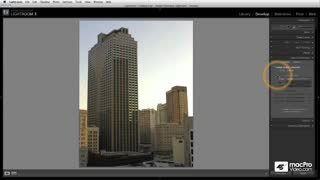 Otherwise great training.